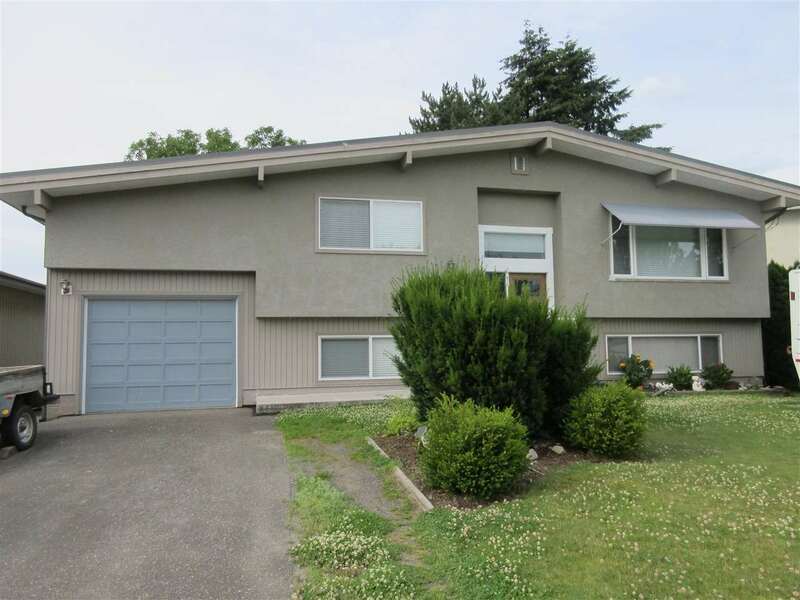 I have listed a new property at 79 9055 ASHWELL RD in Chilliwack. The perfect retirement location! 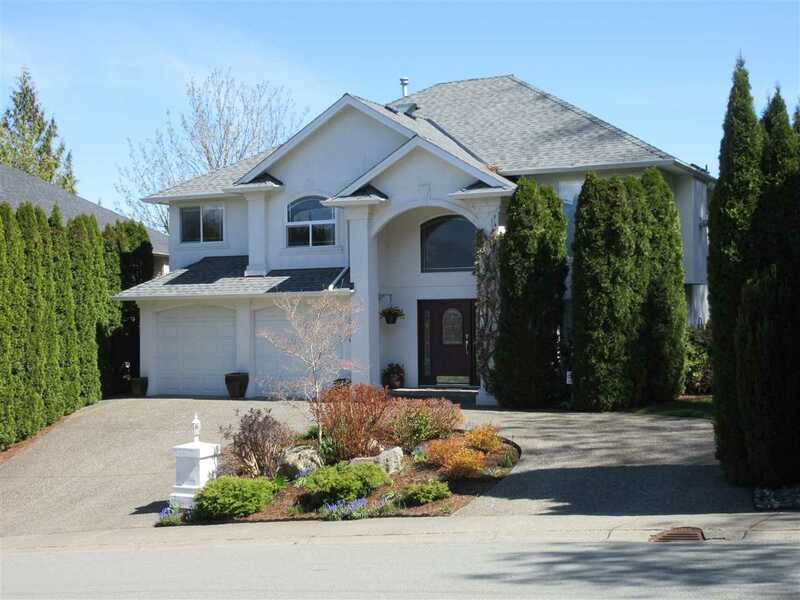 3 bed, 3 bath home in one of Chilliwack's most popular parks "Rainbow Estates". Over a 1000sq ft. Double wide with good size rooms. Very open with skylights, en-suite in the master. Updated windows, cozy gasfireplace, covered patio & a workshop/garden shed. Great adult living!